This is page 1 of 3 for the split large preview list today. Freebie Alert! Enjoy this FREE for a limited time! Autumn is Calling BONUS Alpha – 1 freebie(s)? Happy January! Enjoy this FREE Happy Harvest BONUS Alpha! – 1 freebie(s)? NEW! A Boys Room Collection – 1 freebie(s)? My Memories January Blog Train! – 1 freebie(s)? 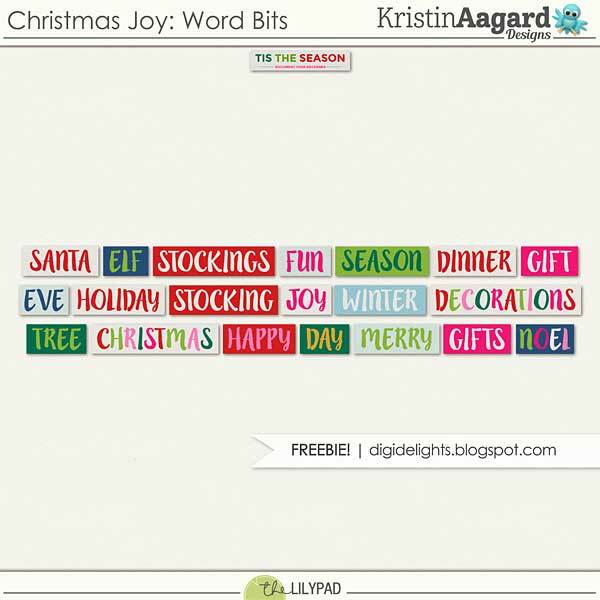 Christmas Joy Word Bits Freebie – 1 freebie(s)? 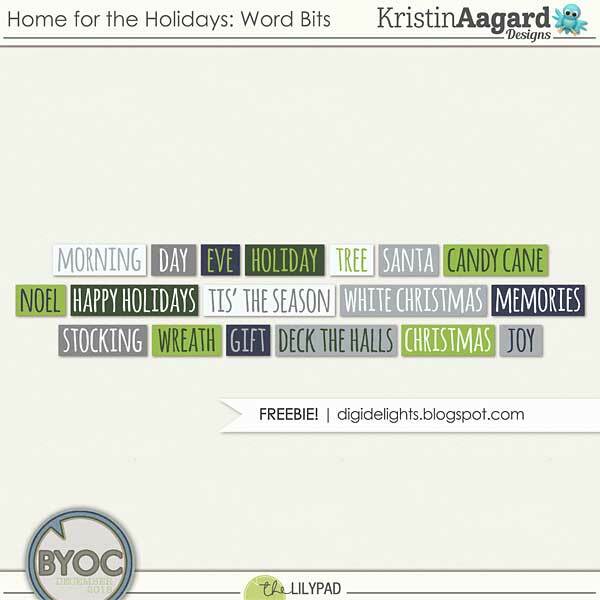 Home for the Holidays Word Bits Freebies – 1 freebie(s)? 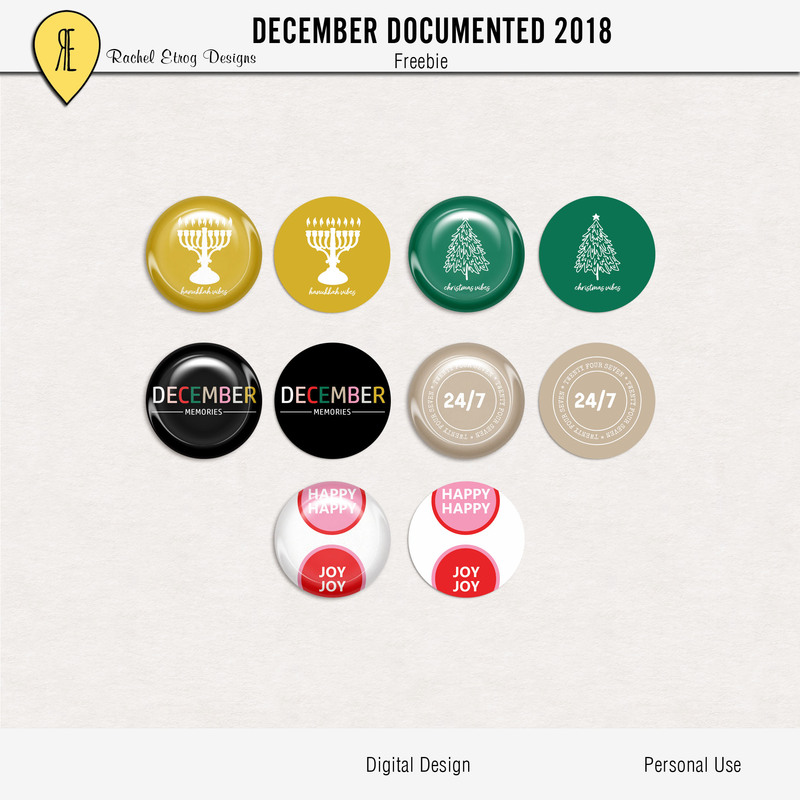 December Documented 2018 – Freebie – 1 freebie(s)? 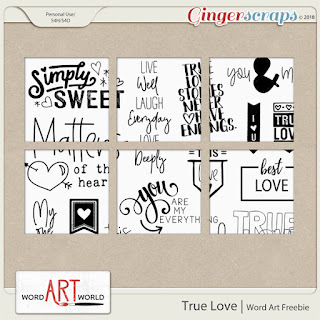 $1 Deals, Newsletter Hop + Word Art Freebie! – 1 freebie(s)? 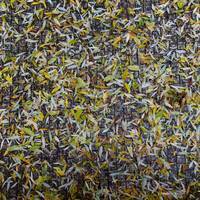 Autumn Leaves on a Stone Path – 1 freebie(s)? MyMemories Blog Train and new matching collection – 1 freebie(s)? 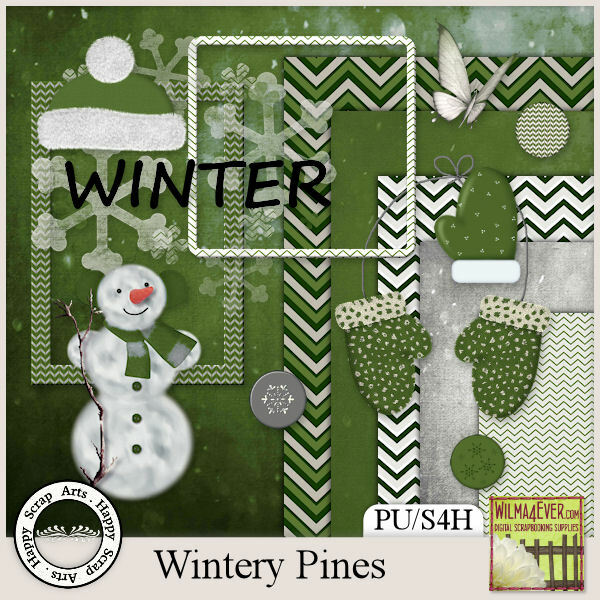 My Memories Blog Train – January 2019 – 1 freebie(s)? Dirty Brush by Garisman Studio – 1 freebie(s)? Clattering by Creatype Studio – 1 freebie(s)? Shitoberry ithalic by cove703 – 1 freebie(s)? Romantine by subectype – 1 freebie(s)? BASIC by subectype – 1 freebie(s)? Saturdate Script by subectype – 1 freebie(s)? Bill Smith by subectype – 1 freebie(s)? certain by WR CREATIVE – 1 freebie(s)? Sitoberry by cove703 – 1 freebie(s)? Medical Shape by Chequered Ink – 1 freebie(s)? Miralight Demo by Herofonts – 1 freebie(s)? When in Rome by Jonathan S. Harris – 1 freebie(s)? High Destiny – Personal Use by Typhoon Type – Suthi Srisopha – 1 freebie(s)? Got to be Real Personal Use by Billy Argel – 1 freebie(s)? 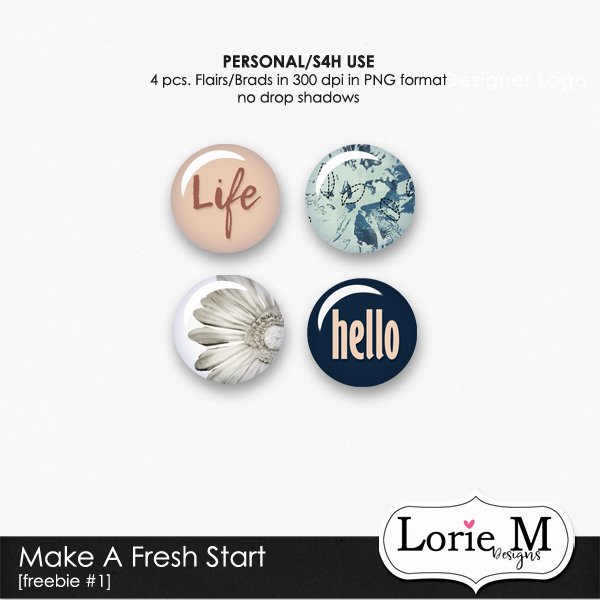 Afternoon in Stereo Personal Us by Billy Argel – 1 freebie(s)?